Evening Primrose Oil contains high levels of GLA essential fatty acids which are particularly beneficial for dry and mature skin. Primrose Oil is well known for its ability to help reduce the appearance of fine lines and wrinkles by restoring skin elasticity. Evening primrose Oil is derived from the seeds of the evening primrose flower which grows beside creeks and rivers and flowers in the later part of the day. The oil has been thought to help ease many symptoms of pre-menstrual problems and menopause. 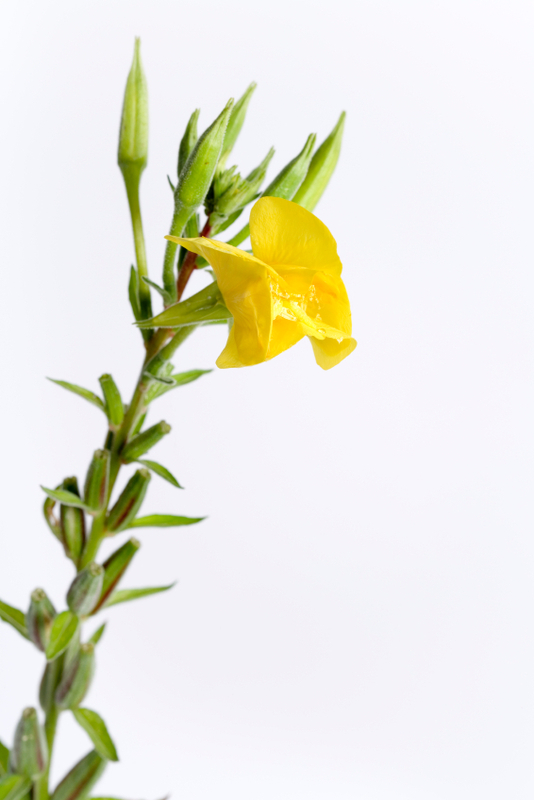 Although many doctors suggest that women try evening primrose oil to help with symptoms associated with these symptoms, there is little scientific evidence to support these claims. Scientific studies and more extensive testing will help to reveal more conclusive evidence on the use of this product. It is important not to sacrifice your health or the health of your skin for the sake of looking good. Make sure you read the list of the ingredients on all skin-care and hair-care products on the market today. These include skin and body moisturisers, sunscreen, shampoos and conditioners, hair spray and makeup as they may contain Paragons, PABA, PEG, sulphates, propylene glycol, mineral oils and much more. They are contained in many body/beauty products and may be absorbed through the skin. These chemicals pose real dangers to your health and the long term health of your skin. Sadly, many of the products sold today are labelled ‘natural’ or ‘organic’ but still contain harmful ingredients. Don’t sacrifice your health or risk disease for the sake of ‘beauty’. Choose skin care products carefully and make sure they are all-natural and do not contain artificial chemicals. These products will keep your skin healthy and glowing and will not harm your health.